Is Kane safe from impeachment? 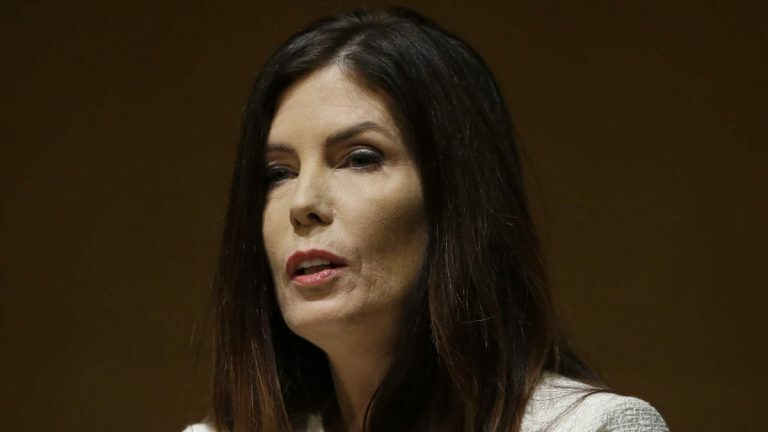 A Pennsylvania House panel tasked with evaluating state Attorney General Kathleen Kane’s impeachability began its work Tuesday, hearing of possible complications ahead. Democratic House Minority Leader Frank Dermody spoke to the House’s subcommittee on courts about his experience leading the 1994 impeachment of the late Rolf Larsen, a former state Supreme Court justice. He sees potential problems for this impeachment effort — namely, the fact that there’s now a definite expiration date on Kane’s tenure. “I think the fact that the general isn’t running should enter into any decisions that the subcommittee should make,” said Dermody. 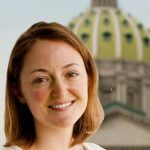 Once Kane’s first term is up in January and she leaves office, she’s no longer subject to impeachment under the state constitution. “You’re not a civil officer, you can’t be impeached,” said Dermody. The House waited more than five months after Kane was charged to begin considering impeachment. Lawmakers said they were distracted by the budget impasse. But that delay, along with Kane’s own decision not to run for office, may have wiped out any threat of impeachment. Other House Democrats have begun to suggest the process is no longer necessary, and lawmakers are wary of embarking on an impeachment effort that looks political. Kane plans to fight charges of perjury and criminal conspiracy at a trial scheduled in August. Her law license has been suspended as a result of the case pending against her.